1. Human bodies are mostly hydrogen by volume. 2. Painful inflammation, in muscles and tendons, is often caused by de-hydration. Chronic dehydration is the primary cause of pain and disease. 3. Brown's Gas, hydrates the body, reducing or eliminating inflammation. The pain disappears and stays gone. Wounds that are treated with the BG bubbled water heal much faster. 4. Oxygen helps clotting and kills anarobic bacteria. 5. Hydrogen provides a 'building block' nutrient for regeneration and eliminates free radicals. 6. ExW provides a special 'electrical energy' the body needs to heal. This is made from starting with high ppm (over20ppm) HHO water. 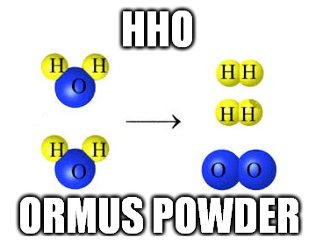 Then I preformed the John Hudson method by adding Organic Dolomite and swinging the PH. 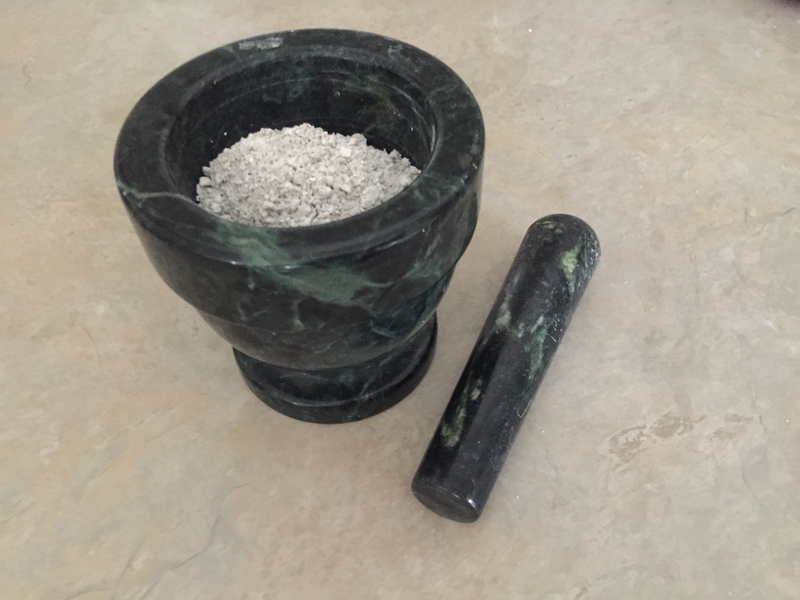 Then after washing it 7 times and drying it out, it is now a fine Ormus powder. Not surprisingly it had a large yield of percipitate meaning its full of Goodies.